Thank you for sharing your home with us! Here's wishing you the best. Had a great time, thanks a lot!. We'll be back. Thank you so much for your hospitality. We so much enjoyed our stay. Hope to be back in the not so distant future. To make a reservation, please fill out the form below. A confirmation will be e-mailed to you within 24 hours. 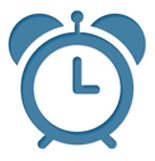 We have a 48-hour cancellation policy, please contact us as soon as possible with any changes to your reservation. Late cancellations and no shows will be charged the full rate. We have a 48-hour cancellation policy, please contact us at least 48 hours prior to your tour departure with any changes to your reservation. Late cancellations and no shows will be charged the full rate. "Thanks for a lovely stay here at Birds of a Feather. We loved the views and the breakfasts! Wonderful time we had here! " 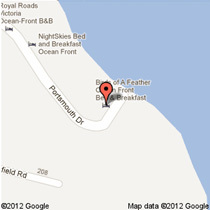 Birds of a Feather Bed & Breakfast Ltd.